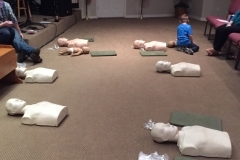 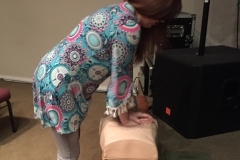 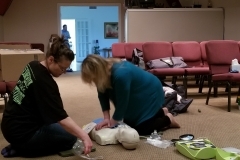 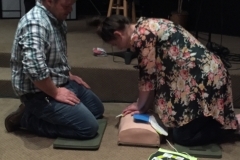 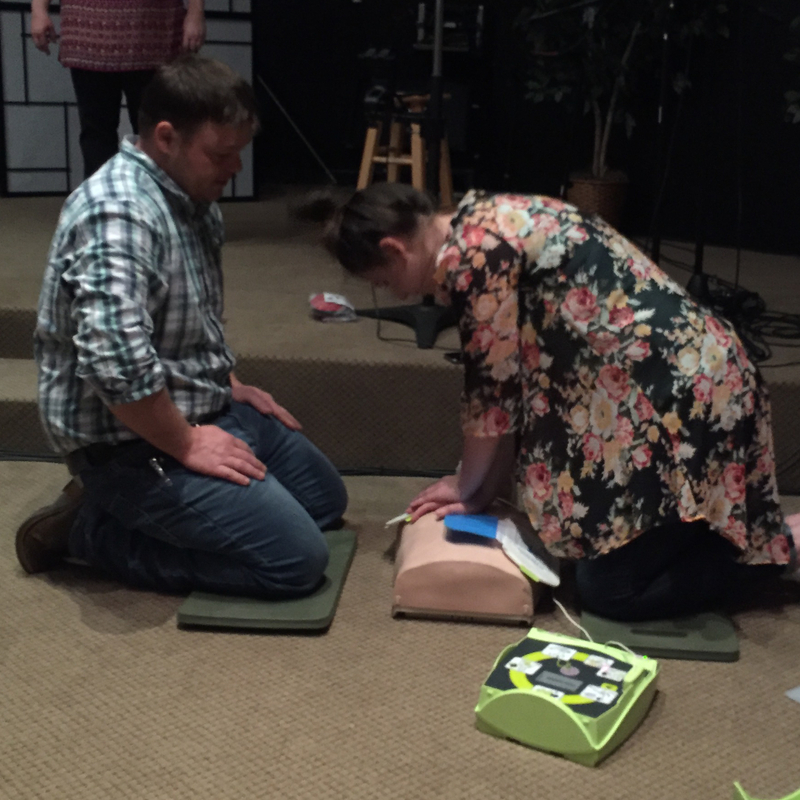 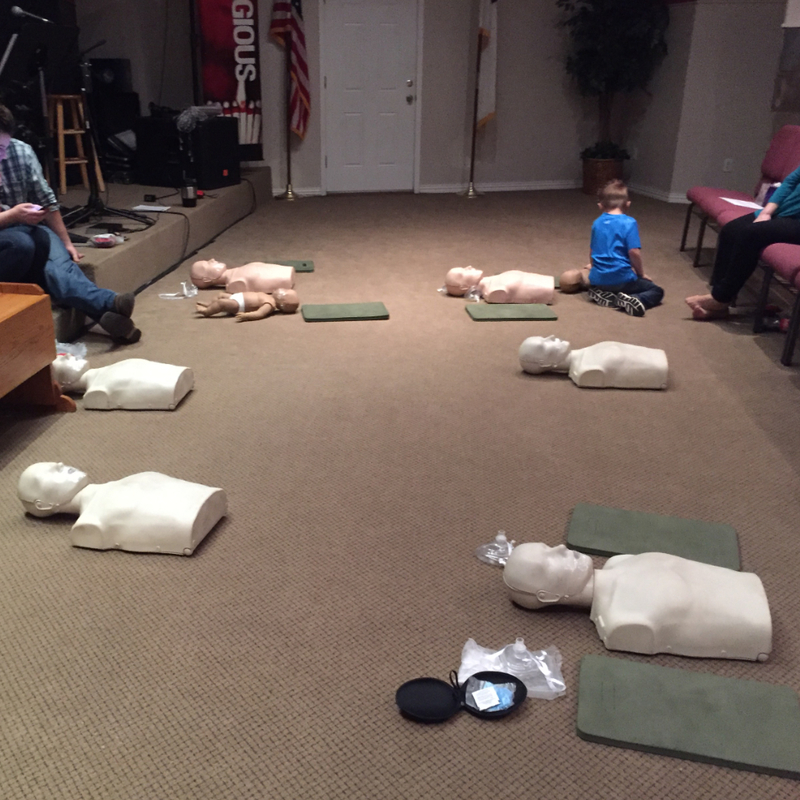 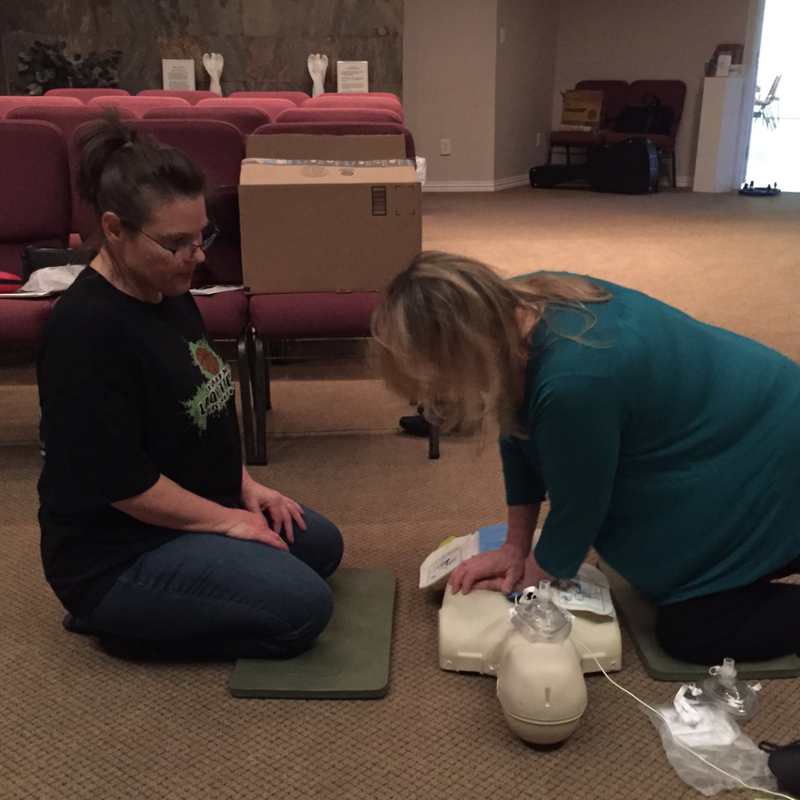 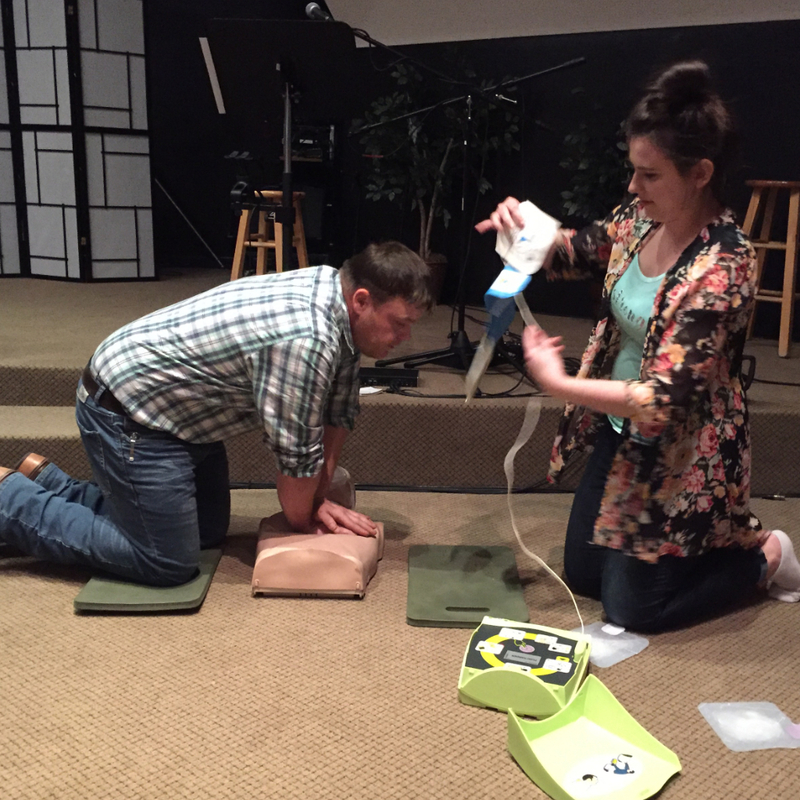 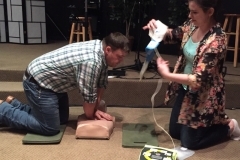 Several staff members completed a CPR and AED training class. 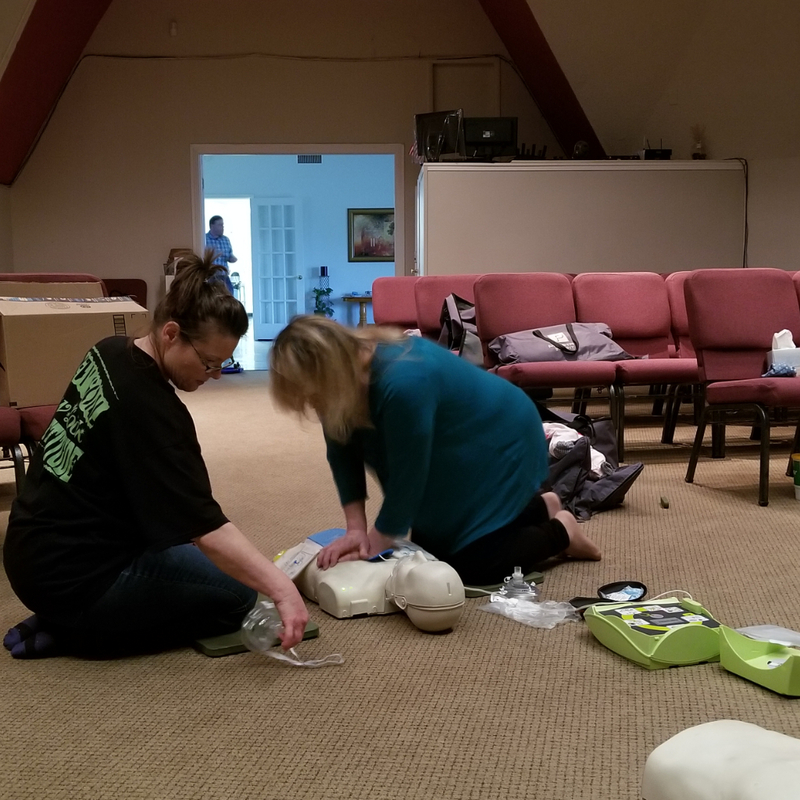 As part of our preparedness plan we want to be able to respond to emergency situations. 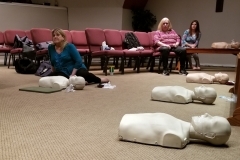 About 610,000 people in the United States die every year of heart disease. 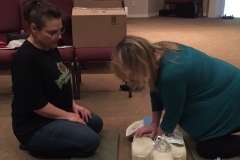 This means about 1 out of four deaths are related to heart disease. 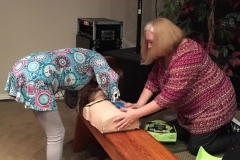 If someone experiences a heart attack seconds count. 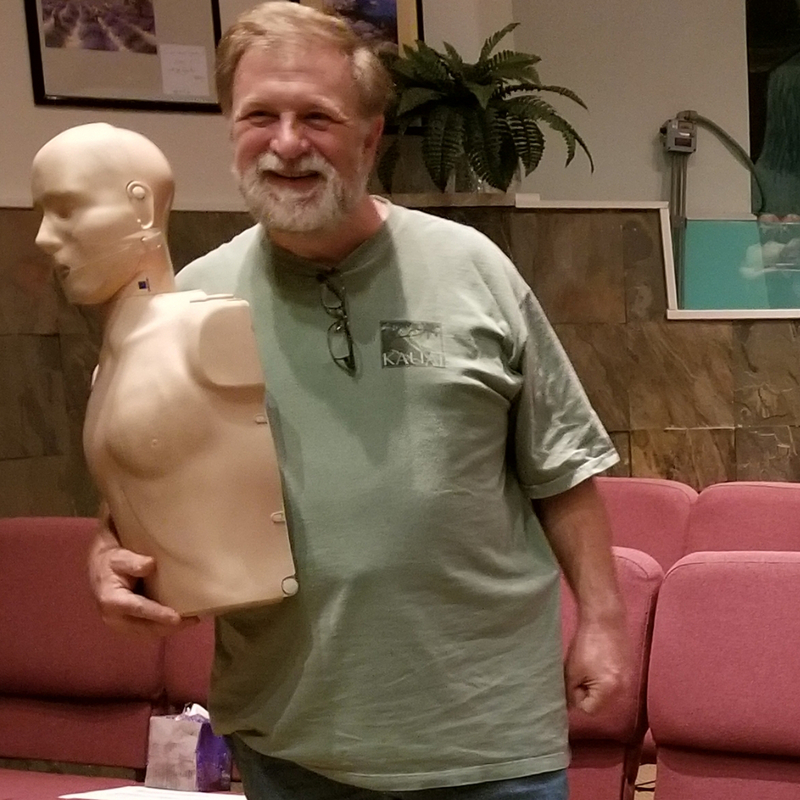 LOAH has plans to purchase an Automated External Defibrillator (AED) that can be used to shock a non-beating heart back into normal rhythm. 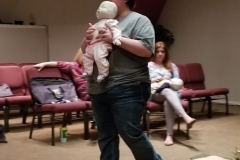 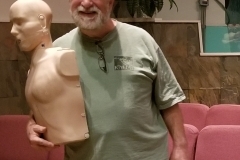 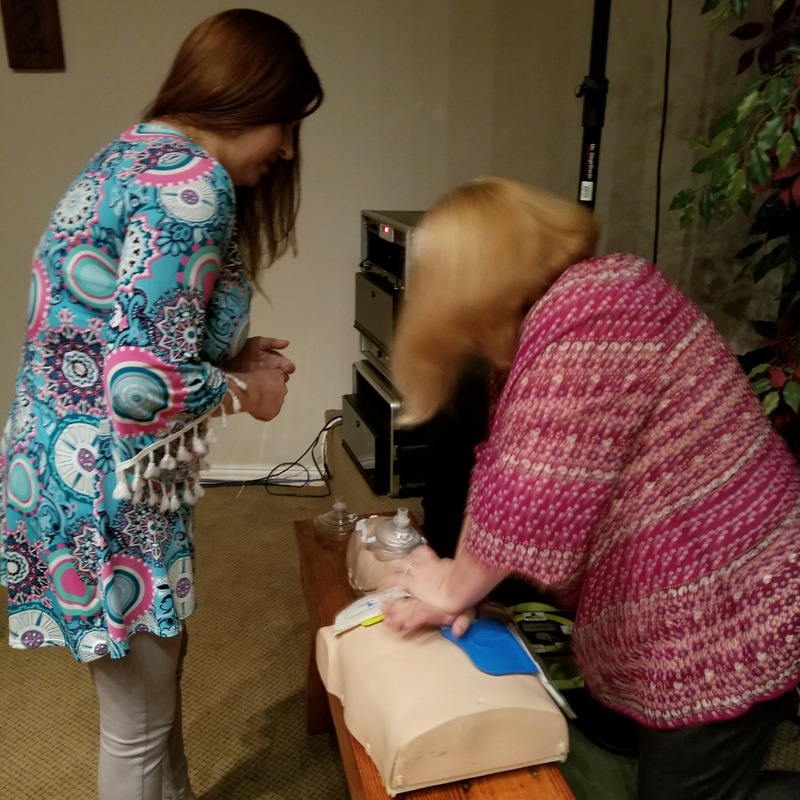 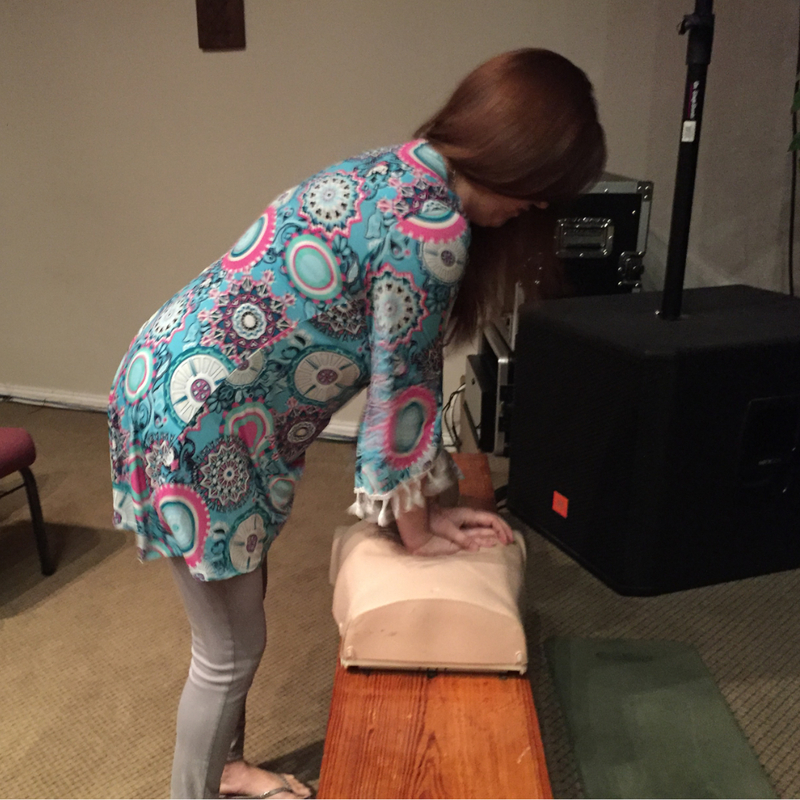 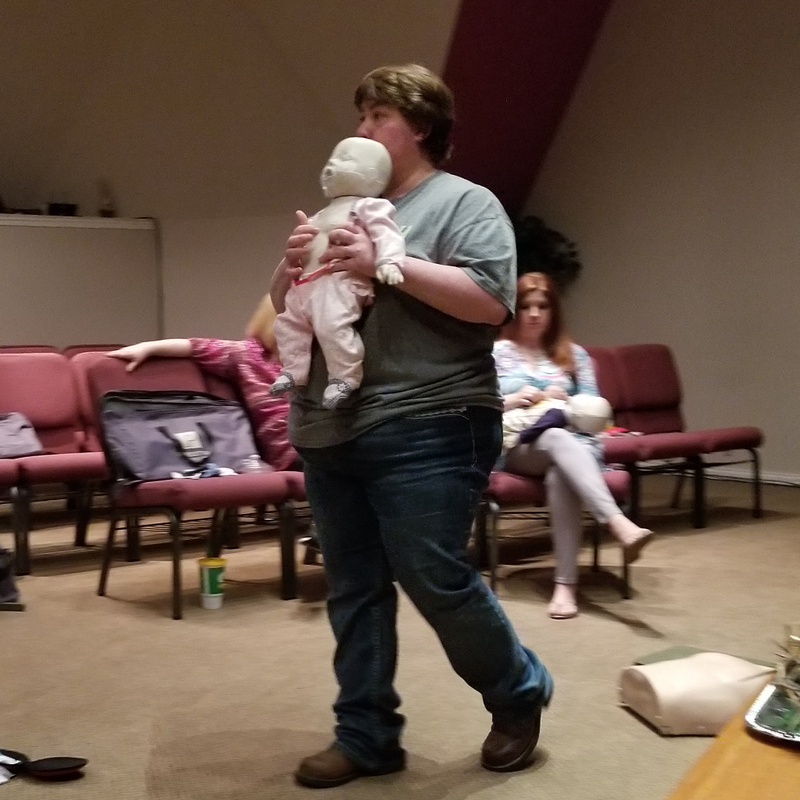 As part of our CPR training we also received training on the use of an AED and were able to practice with an AED trainer. 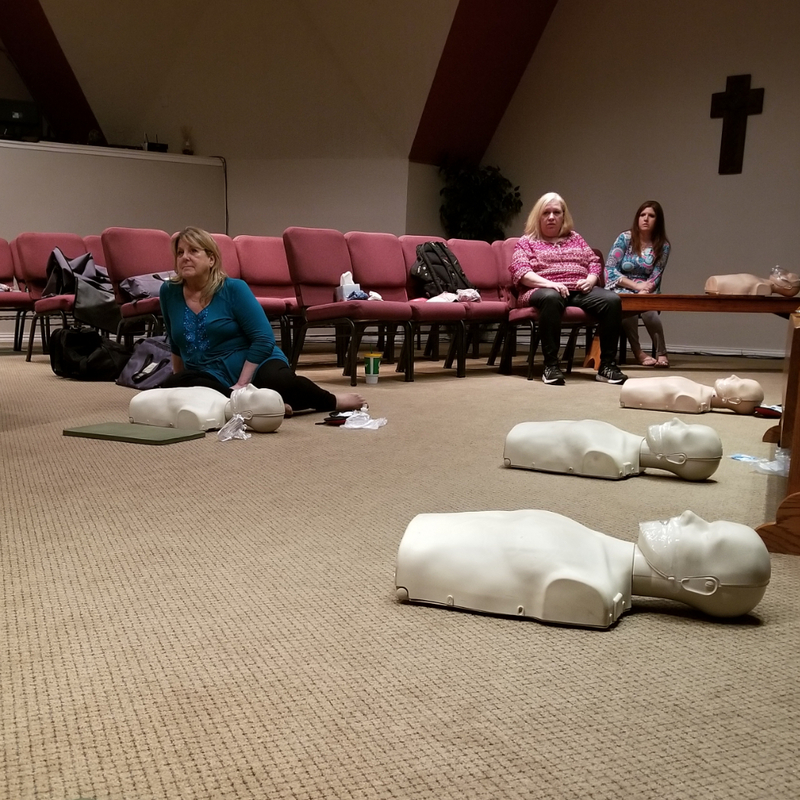 We would like to thank everyone to participated in the class. 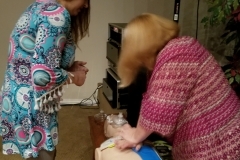 Not only did they give of their time to attend the class but in addition everyone put forth a lot of physical exertion. 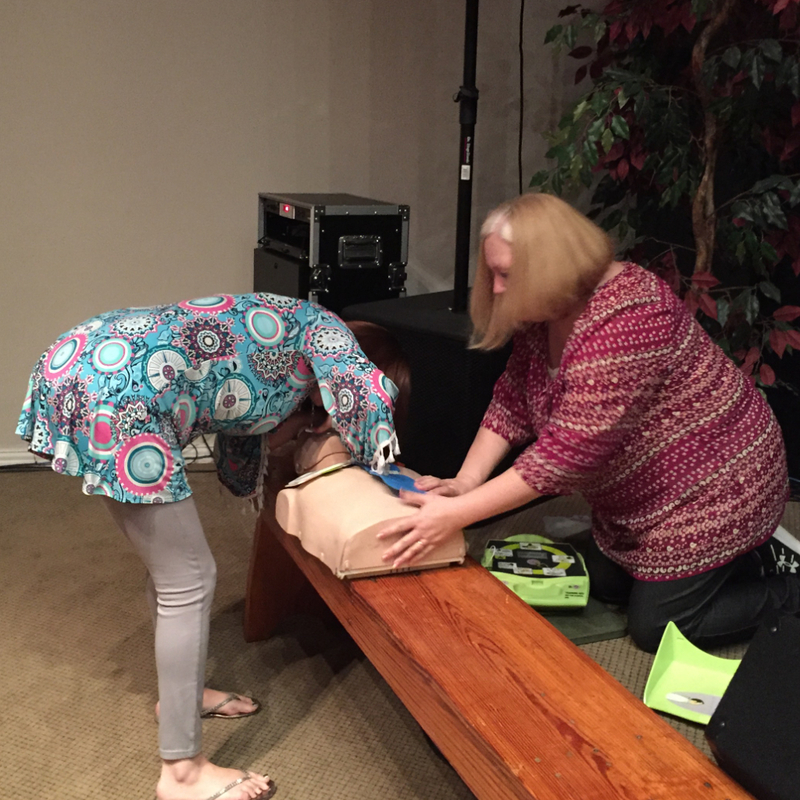 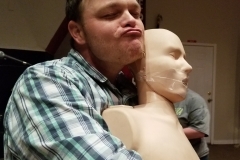 As we found out performing CPR can be physically exhausting. 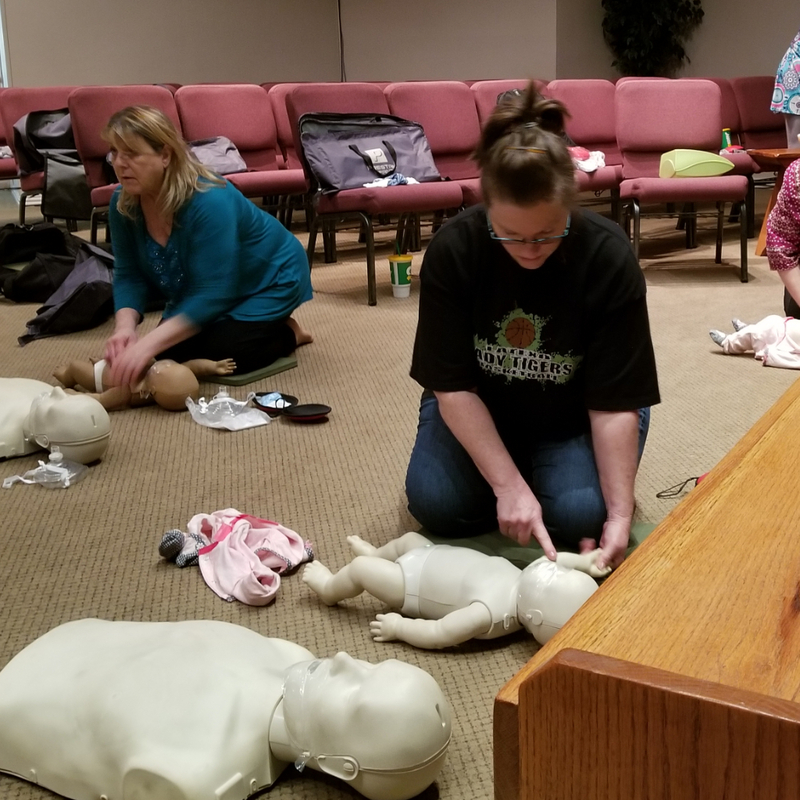 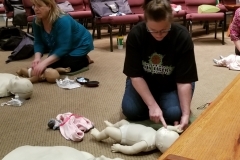 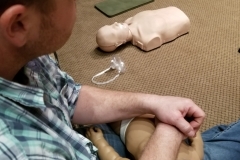 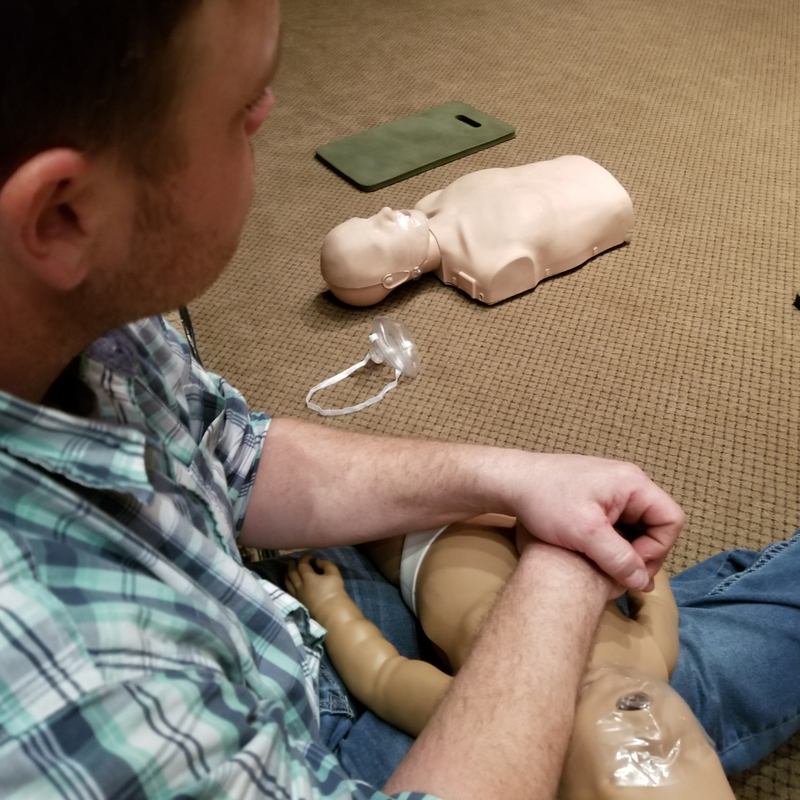 Training that can save lives. 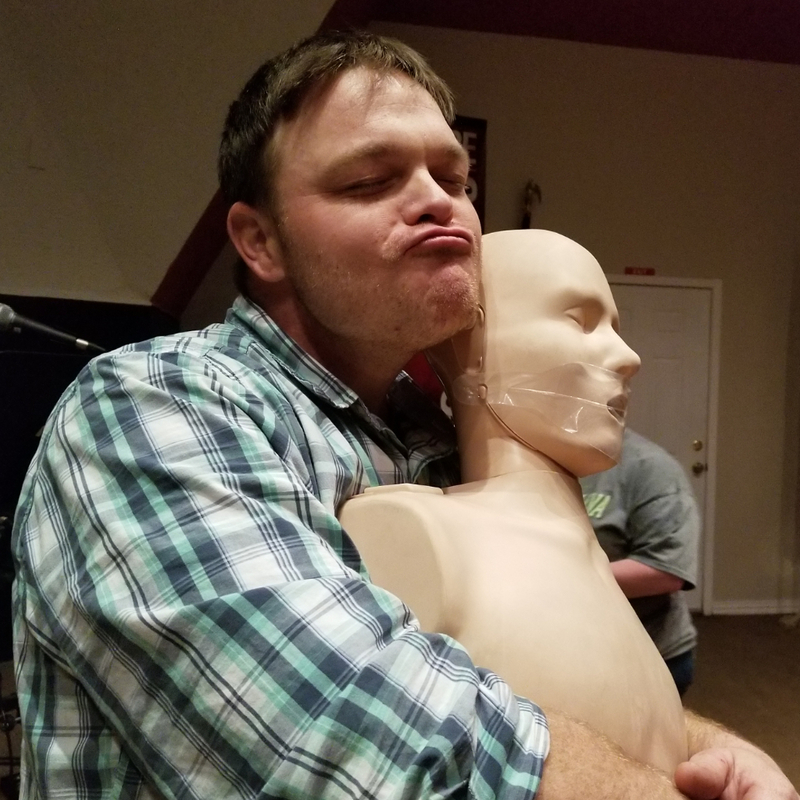 You folks demonstrate dedication toward helping others.